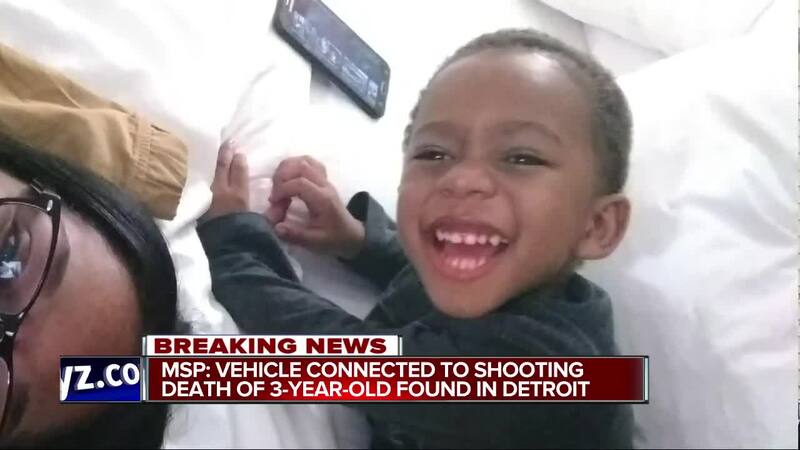 DETROIT (WXYZ) — Michigan State Police say a suspect in the fatal shooting of 3-year-old Christian "CJ" Miller last week has turned himself in. It came just hours after Michigan State Police recovered the vehicle wanted in connection to the shooting. 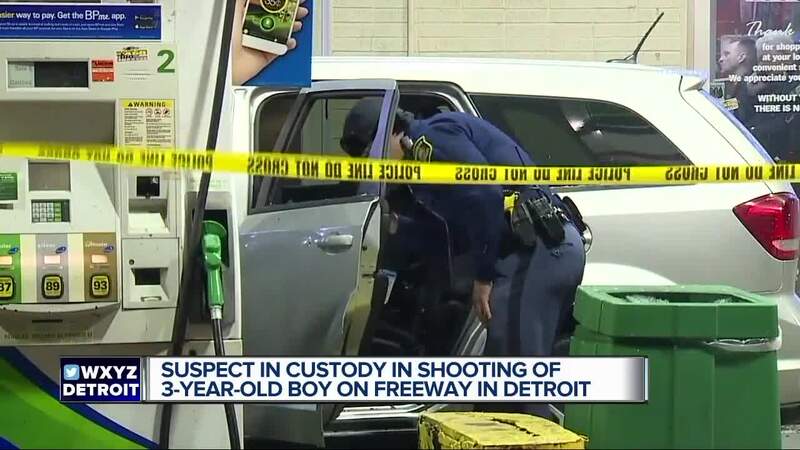 CJ was shot on Jan. 24 on the northbound lanes of the Southfield Freeway near Joy Road on the Detroit's west side. He was in the backseat of his godmother's SUV on the way to Sesame Street Live when it happened. MSP said the man driving the Mercedes fired the shot that hit the back door and went through CJ's car seat. The bullet struck Christian in the shoulder. He was rushed to Children's Hospital where he was pronounced dead Friday morning.